Hey what is up hello! Thank you for stopping by! 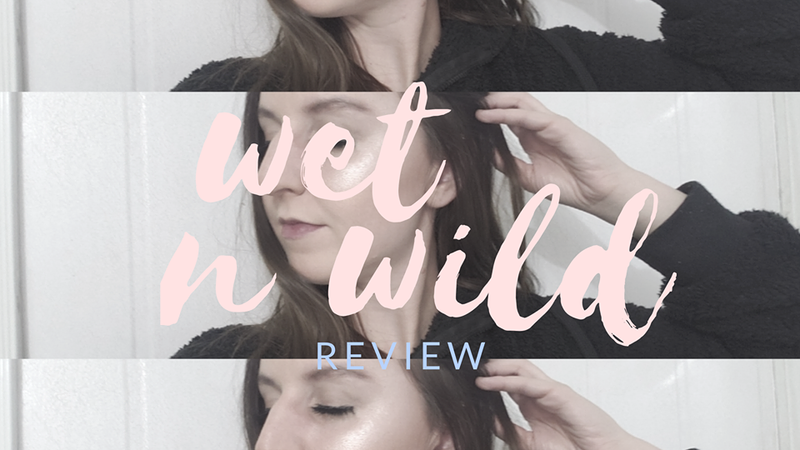 This is my Wet n wild review. Which it absolutely surprised me! So we went in with the wet n wild foundation and it was a little to pale for me. However, I really like the formula. Because the foundation was so pale I went in with the wet n wild contour palette. I went in on the cheek bones and the forehead. I also talked about my favorite bachelor picks while I was priming my eyes with the wet n wild eye primer. From there I added on the wet n wild blush. I added some eye shadow, and talked about the business I am trying to launch. To finish off eyes I tried out the wet n wild eye liner and finished the look with mascara. I sprayed the setting spray and finished the look off with wet n wild mascara!